OEMs might require a collision repairer to use a “parts kit” to rebuild a tire pressure monitoring sensor whenever a technician replaces a tire or loosens a sensor nut, the DEG noted in a July tip. “Rebuilding TPMS Sensors is NOT INCLUDED as well as the cost of the repair kit,” the DEG wrote. The DEG noted that rebuilding TPMS sensors weren’t included in CCC and Audatex’s wheel replacement time, even though other sensor labor might be. It highlighted the CCC tip with a July inquiry about a 2017 Acura MDX. “Please clarify if the TPMS Sensor included operation includes the labor to REBUILD the sensor with a repair kit as required by the OEM or if this would require an on the spot evaluation,” the user wrote. “TPMS Sensor R/I or R/R is NOT INCLUDED in the wheel replacement labor time” for Mitchell, the DEG also wrote. The DEG also reminded readers of the Tire Industry Association TPMS Relearn Chart, available at a $100 discount to Society of Collision Repair Specialists members. 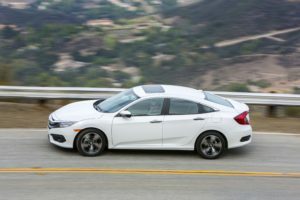 Obviously, you’ll want to check the actual OEM repair procedures as well in case something has changed, but this should help you get a feel for what’s going to be necessary or what to look for in the OEM instructions. Seeking more estimating guidance? Learn more during the SEMA Show in Las Vegas at “Damage Assessment Documentation: Key Steps for Maximum Reimbursement” with John Shoemaker of BASF. Also, see Database Enhancement Gateway Administrator Danny Gredinberg moderate “The Rules – and Challenges – of Structural Repair on Modern Vehicle Architecture” during the OEM Collision Repair Technology Summit. The sessions are part of the Society of Collision Repair Specialists Repairer Driven Education Series Oct. 29-Nov. 2. Register here for individual RDE classes or the series pass package deal. Labor to repaint an OEM replacement part painted the wrong color isn’t included in Audatex, CCC or Mitchell, nor is any labor to detrim the replacement part so you can perform this refinishing, according to the DEG. The same applies to “LKQ assembly parts (i.e. doors, trunks, fenders etc…),” the DEG wrote in a July 23 tip. 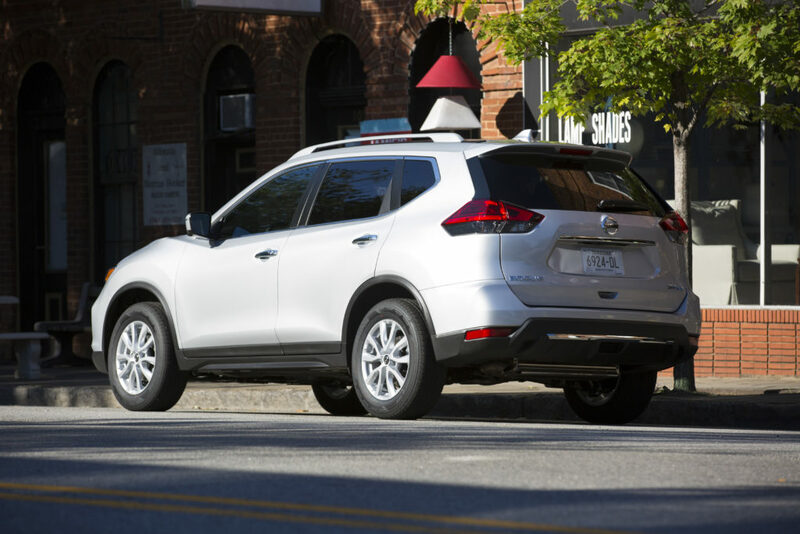 “A recent example of this from the OEM would be a 2014-2019 Nissan Rogue which comes already supplied from the OEM in its most popular color K23 Silver including glass, wiring and hardware already attached to the lift gate,” the DEG wrote. It also showed a footnote to this effect that CCC was nice enough to include in its system. The DEG wrote in July that none of the estimating systems include the cost of one-time-use parts in the operations to remove them. It also encouraged users to help improve the descriptions of these individual parts within the three estimating services by sending in inquiries about missing information. The DEG referred users to a “great” Toyota Collision Repair and Refinishing Training article about one-time use parts for more information. Neither CCC nor Mitchell include labor for transferring those parts within their time to replace a fender, according to the DEG. “Audatex labor time for fender replacement considers the brackets included, but this is based on installing a new undamaged part onto the replacement fender,” the DEG wrote. None of the three systems include the expense of adhesive or the rivets themselves. Offering the example of “a full frame replacement requiring replacement or r/I of a brake, fuel line, AC Lines from the damaged part to the new replacement part,” the DEG in August wrote neither fluid line replacement nor complete R&I are included. The DEG directed users to consult Section 4-2 of Audatex’s Database Reference Manual, which the DEG said explains that a full R&I of a fuel, brake or transmission line isn’t included. It also referred them to Section 4-3, in which “Replacement and Recycled operations for specific components may only call out to ‘disconnect’ the line only,” according to the DEG.